Agia Paraskevi (Samos). 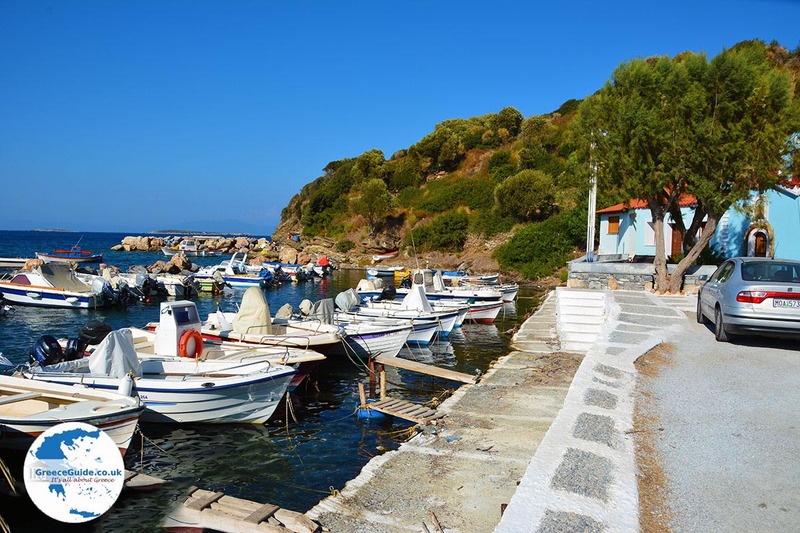 Agia Paraskevi is a fishing village in the northeast of the Greek island of Samos. 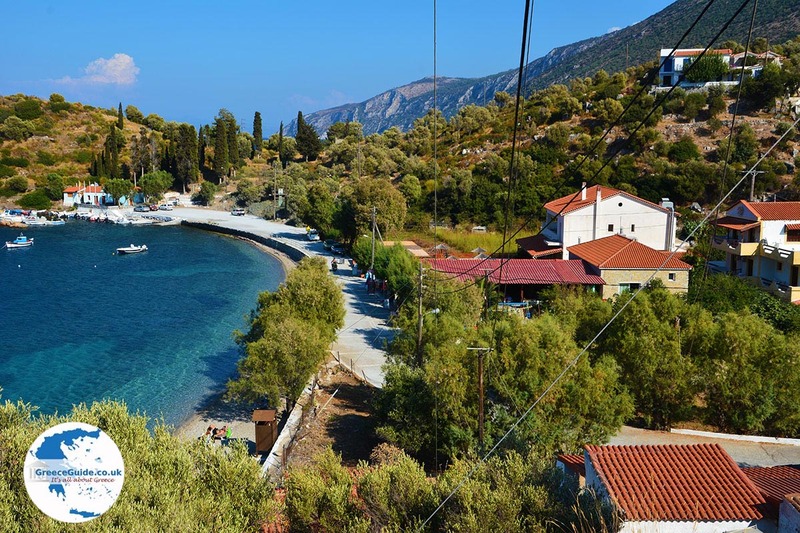 The village is accessible via Samos town, the ride from the city to the village takes about 25 minutes (8 km). 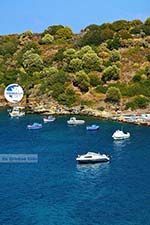 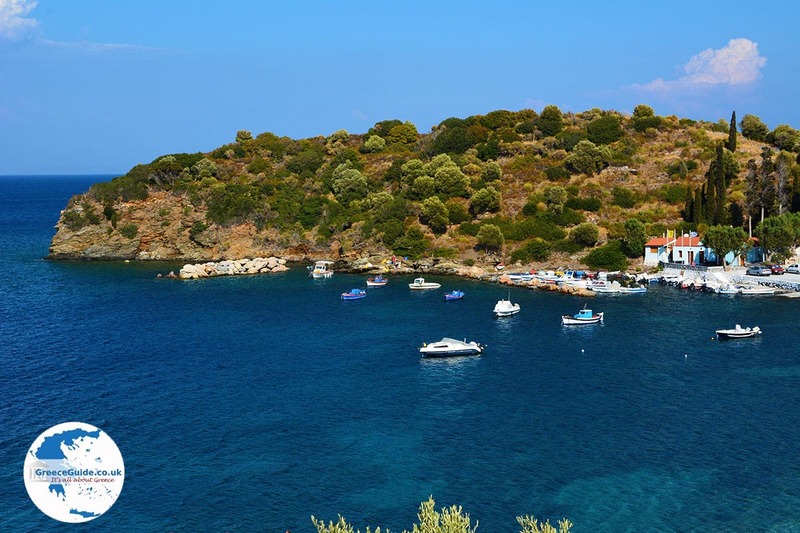 Agia Paraskevi is located in a small bay, surrounded by olive trees. 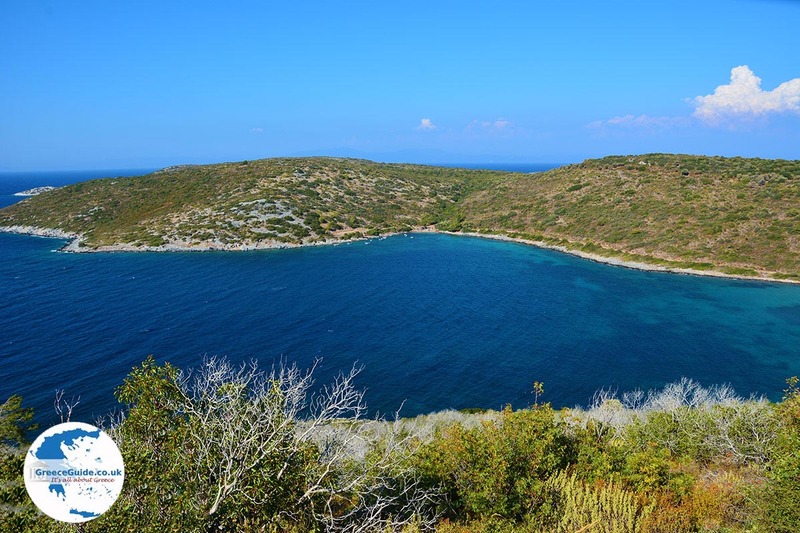 There is a quiet pebble beach where the trees provide shade. 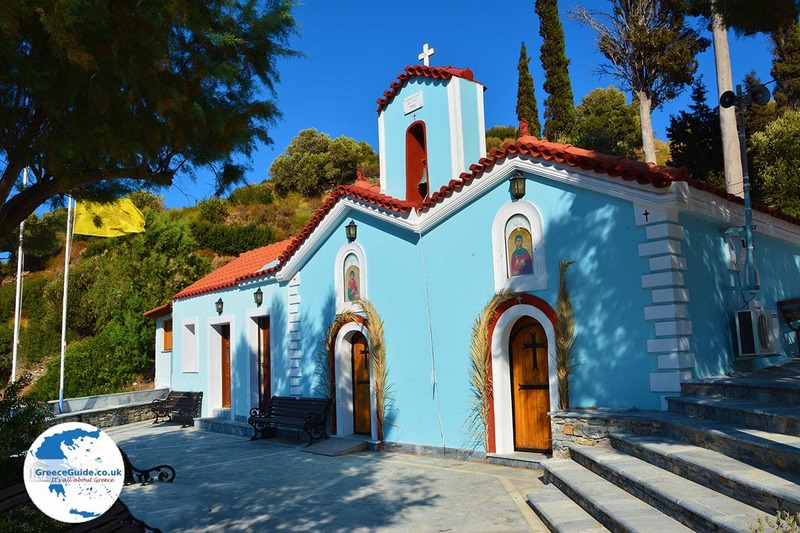 Next to the beach is the fishing port where the wonderful Agia Paraskevi church is located and which is surrounded by pine trees. 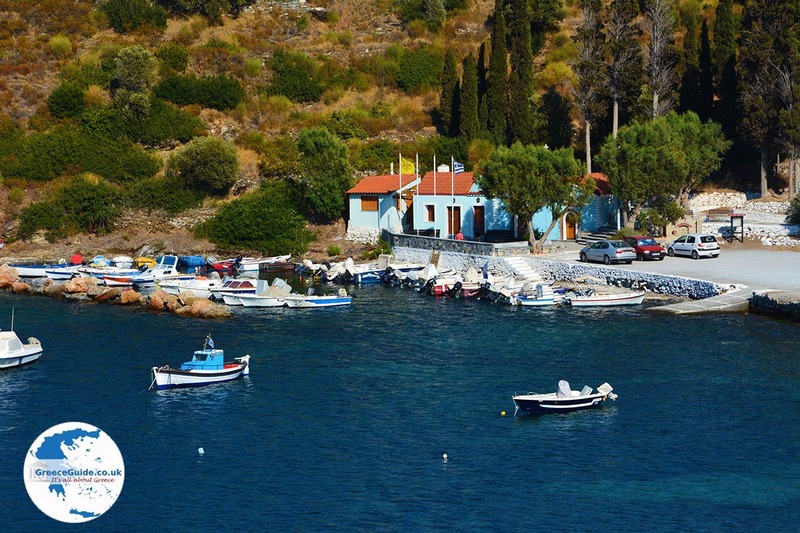 In the village are several taverns and cafes. 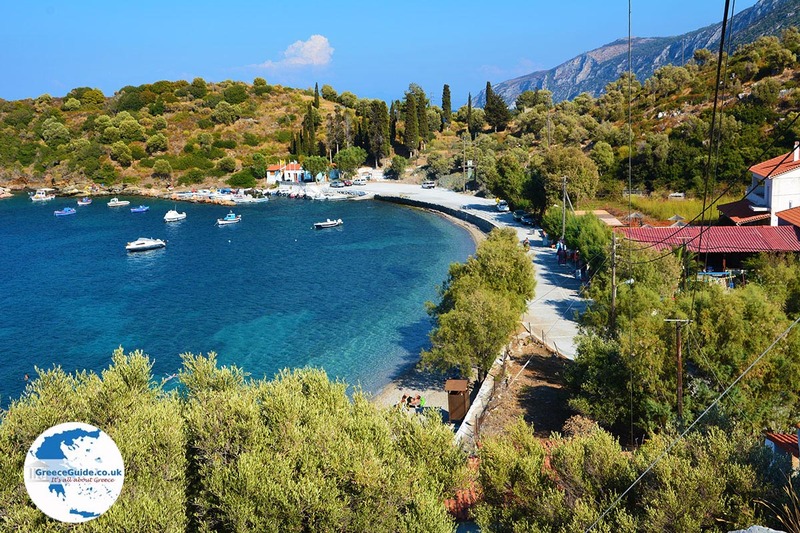 There are apartments, hotels and villas where you can stay. 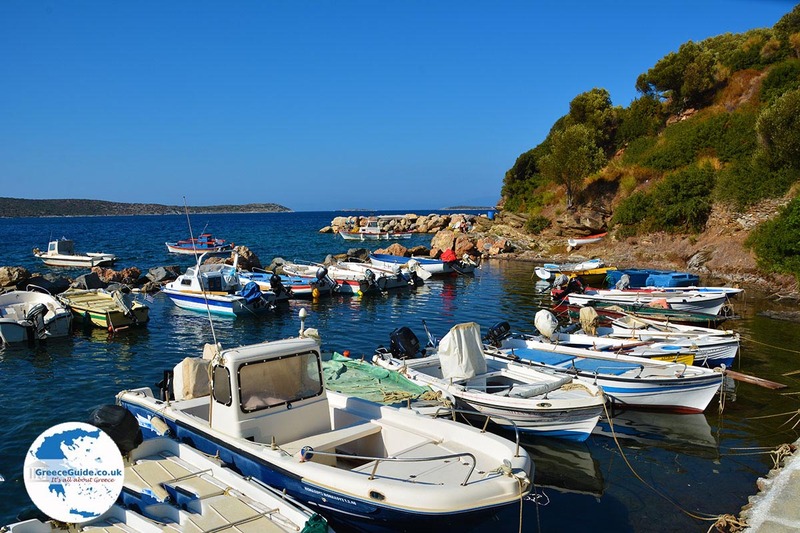 1.5 kilometer from Agia Paraskevi is the beach Livadaki located, which is reached by a dirt road. 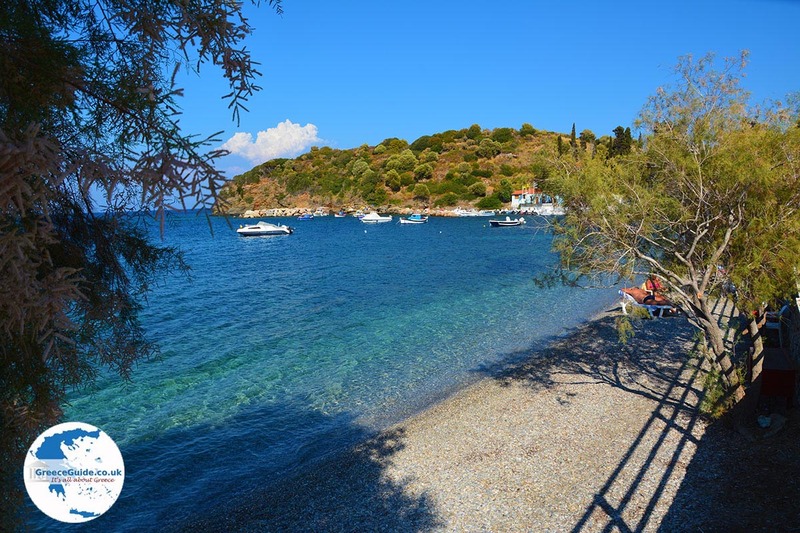 It is a small idyllic sandy beach, on the beach there is a beach bar and there are sunbeds and umbrellas for rent. 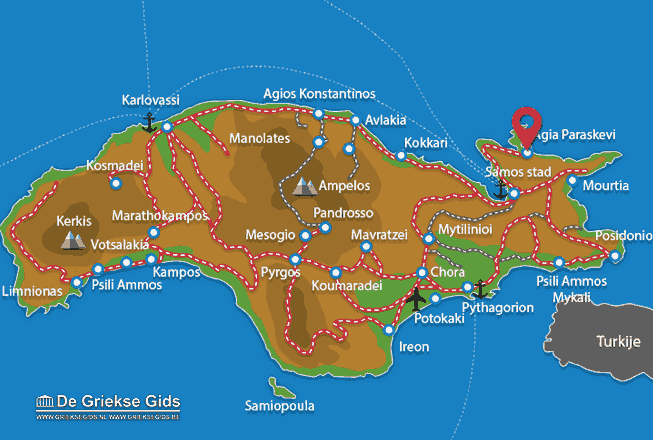 Samos: Where on the map is Agia Paraskevi located?